Madonna has done it again! The queen of pop has caused a stir with an inappropriate racial slur. 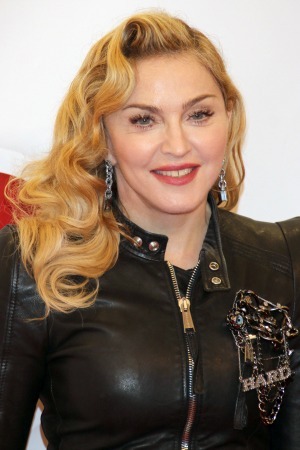 Madonna has been receiving a lot of unwanted attention from the press lately. First, it was because of a photo the Material Girl posted on Instagram of her underage son Rocco Richie and his friends with a bottle of Tanqueray gin. And now, well, it’s also because she posted another photo of her son on Instagram with a controversial caption. You would think the “Girl Gone Wild” hit maker would have learned the first time around. However, this time she posted a photograph of her 13-year-old son boxing on Friday. However, the damage was already done and the queen of pop released a statement to Us Weekly to apologize to everyone she had offended. What do you think Madge will post on her Instagram account next?